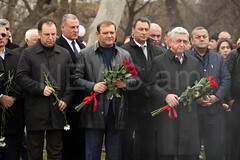 YEREVAN.- Artists’ Union of Armenia will host the first ever held “Transformation” floristic exhibition on August 16-25. 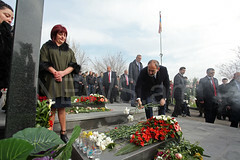 The event is organized by “Florissima” Moscow international artists’ association, Artists’ Union of Armenia and Rossotrudnichestvo (Ruscooperation) office in Armenia. The exhibition will include 60 works of Russian florists. 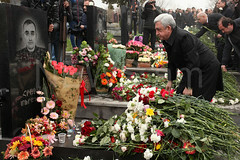 Armenia is represented by florist designer Varsenik Zargaryan and artist Nelly Danielyan.